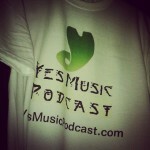 The one hundred and fifty sixth episode of the Yes Music Podcast featuring a music story which I eventually relate to Yes music! Yes music creates deep connections. Listen to the episode and then let me know what you think. 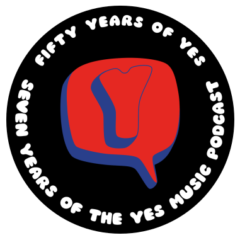 The one hundred and fifty fifth episode of the Yes Music Podcast featuring a quick set of updates as well as the Yes-related thoughts of Bob Keeley. Is the new live album worth bothering with? 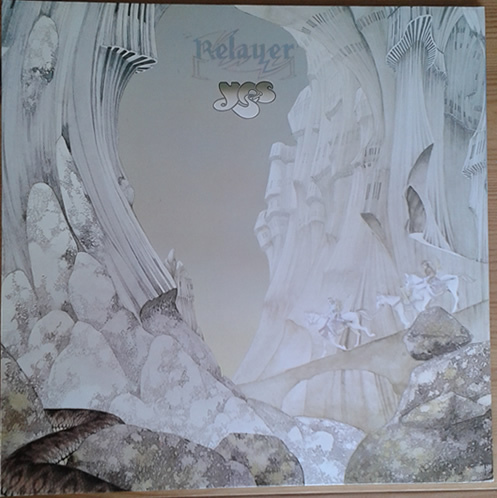 The 2014 re-mix of Relayer – new clips. 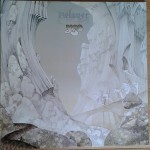 The one hundred and fifty forth episode of the Yes Music Podcast featuring a fresh look at the 1974 studio album, Relayer. Part 3 is about the second and third tracks, Sound Chaser and To Be Over. How do these two tracks compare with Gates of Delirium? Is Patrick Moraz behind the jazz-fusion? What has the baroque ‘Fugue’ technique got to do with this album? 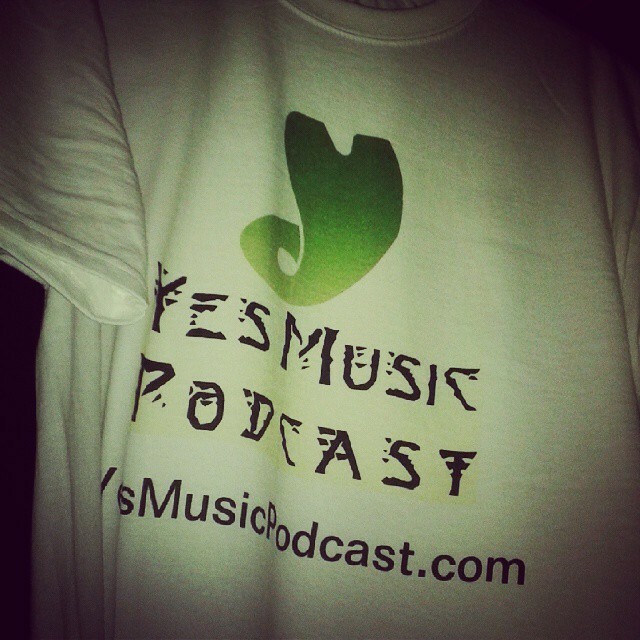 The one hundred and fifty second episode of the Yes Music Podcast featuring a fresh look at the 1974 studio album, Relayer. How did Patrick Moraz find himself a member of Yes? What type of accident links Moraz and Alan White? What do the Yes books say about the origins of the album?